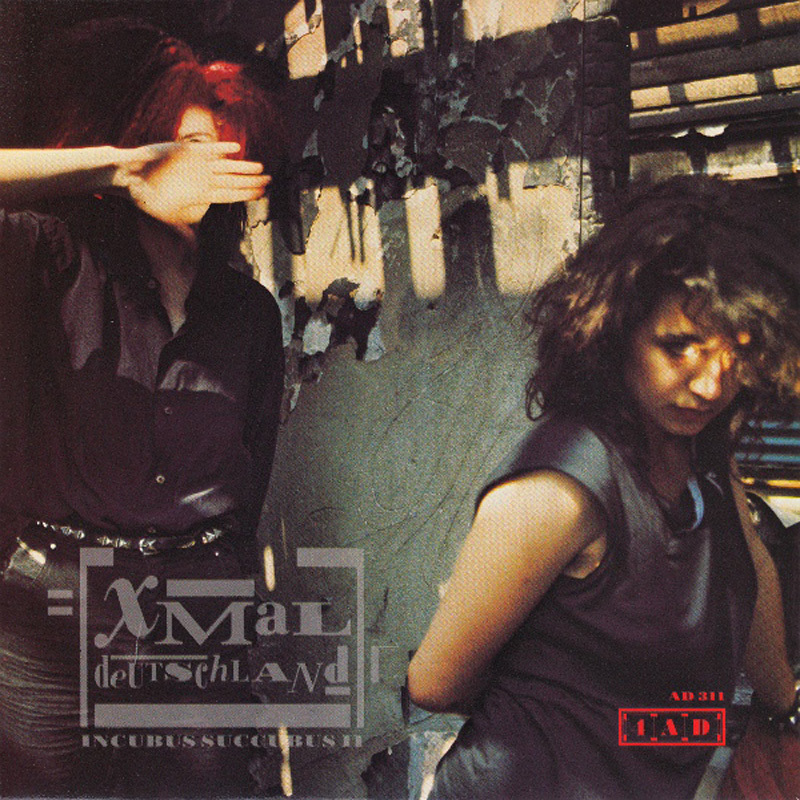 Hamburg, Germany's Xmal Deutschland impressed Ivo with an "incredibly raw" demo tape whose live power was never completely captured in the studio. Nonetheless, the spiky intensity of the four-woman, one-man band proved compelling enough on their debut album Fetisch, released in 1983. 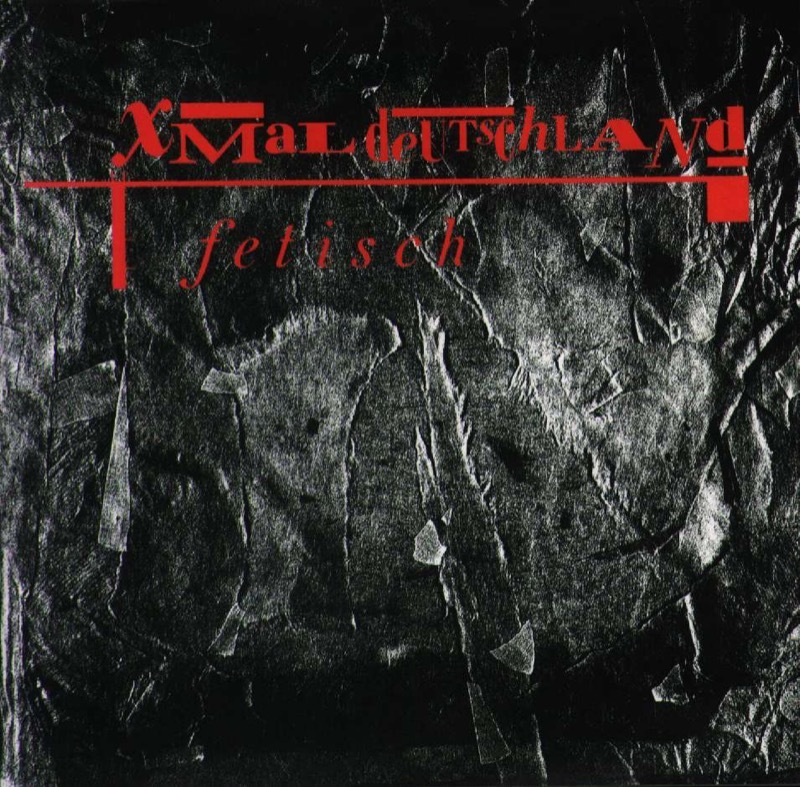 Hamburg, Germany's Xmal Deutschland impressed Ivo with an "incredibly raw" demo tape whose live power was never completely captured in the studio. Nonetheless, the spiky intensity of the four-woman, one-man band proved compelling enough on their debut album Fetisch, released in 1983. 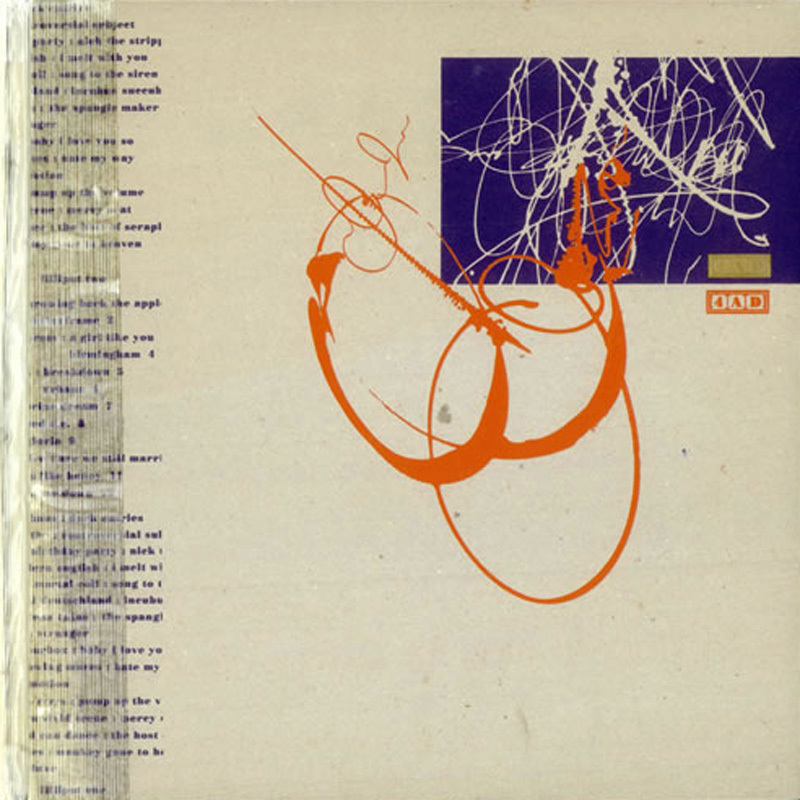 Two subsequent singles – ‘Qual’, a different take on the album's lead track, and ‘Incubus Succubus II’, an extended version of Xmal's pre-4AD debut - captured the attention of BBC radio DJ John Peel and a substantial UK audience. 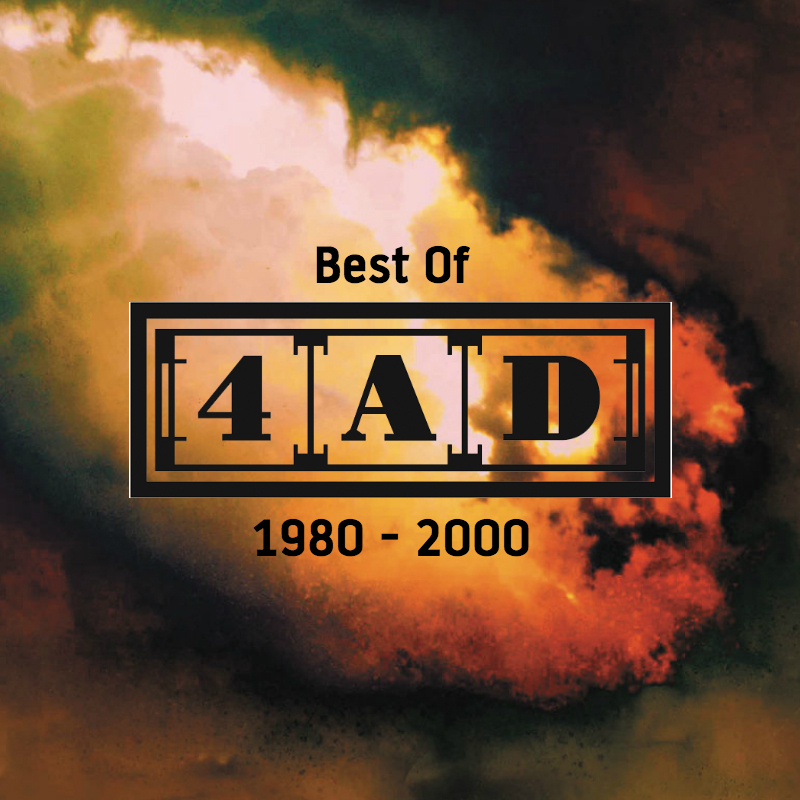 Live performance proved to be the band's real strength: Ivo recalls a particularly memorable show from this period where Xmal, opening for the Cocteau Twins in London at a 4AD showcase, won over a crowd of aloof scenesters in a matter of moments. 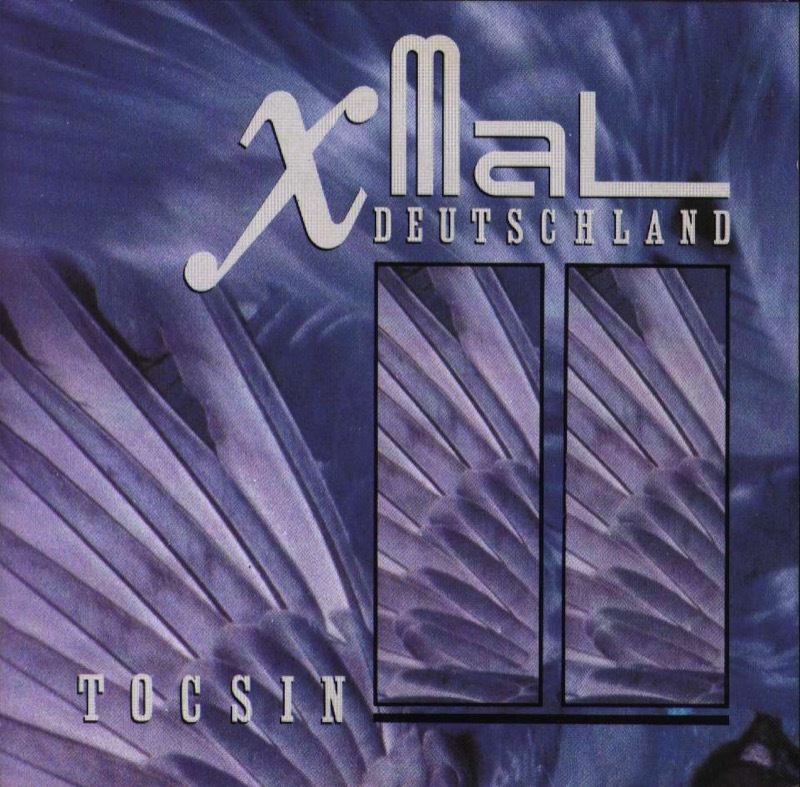 Xmal Deutschland returned the following year with their second and last album for the label. Tocsin displayed a more refined and textured approach than before, along with a more straightforward rock sound. The group left 4AD months after its release, subsequently signing to Phonogram.